Select the date and time you’d like your Cleaning Specialist to show up. 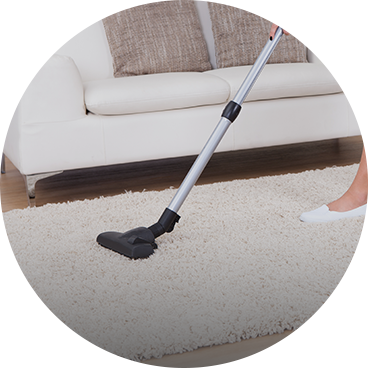 Our trusted Cleaning Specialists clean your place using environmentally sound products. carefully screened so we can choose the right person to care for your home. My house has never looked so clean - thank you, PuraPlace! Not only was everything sparkling, I really liked that all of the cleaning products were environmentally friendly. I will happily recommend you to all my friends and family. 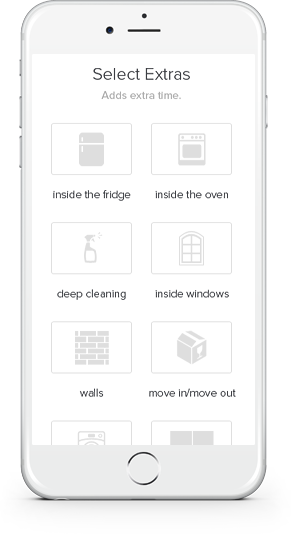 -Nicole R.
We have just had Pura Place cleaners over for the first time to clean our home. I wanted to take the time to write a review and say how incredibly impressed we were with their professionalism and how delighted we are with our spotlessly clean house! The online booking process was awesome, and it was so nice to know upfront exactly what the cost was going to be to get our home cleaned. My favorite thing about the cleaning service though was their use of 'green' Eco-friendly products, that rather than smelling like bleach, smelled fantastically fresh and clean. 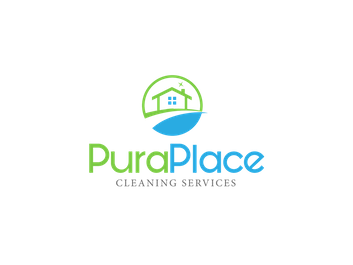 We will definitely be having Pura Place cleaners back to our home in the very near future! -Sarah P.
Fantastic job! My house was sparkling with no smell of bleach or cleaning chemicals. Professional service and easy to book. -Jason D.
PuraPlace came highly recommended and exceeded our expectations. We really appreciated how easy it is to book PuraPlace and how responsive they are. PuraPlace arrived at our house exactly when they said they would. The personable cleaners did a fabulous deep clean of our house. Our house has never looked or smelled cleaner! The owners checking in with us afterwards to see if we were satisfied was a nice touch. We are definitely having PuraPlace back. We highly recommend using PuraPlace. -Julie M. & Jim B.
PuraPlace helps you live smarter, giving you time to focus on what’s most important. Our Cleaning Specialists go above and beyond on every job. We rigorously screen all of our Cleaning Specialists, who undergo strict background checks as well as in-person interviews. If you are not happy with your cleaning service we will work with you to make it right! 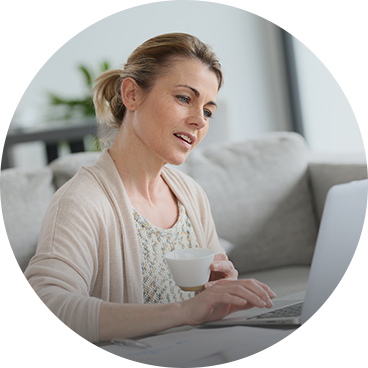 Online communication makes it easy for you to stay in touch with your Cleaning Specialist.